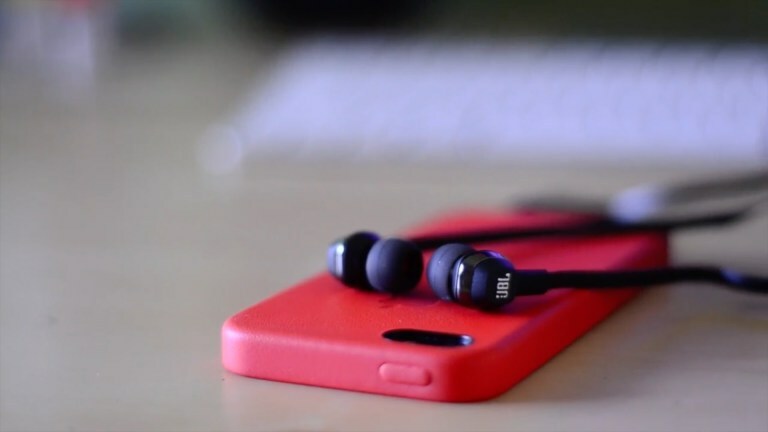 If you're looking for a replacement or want to upgrade from the free earbuds that came with your smartphone, here are some options. The JBL C100SI in-ear headphone is among some of the best bang-for-your-buck earbuds in the market that provides good sound quality with decent bass. 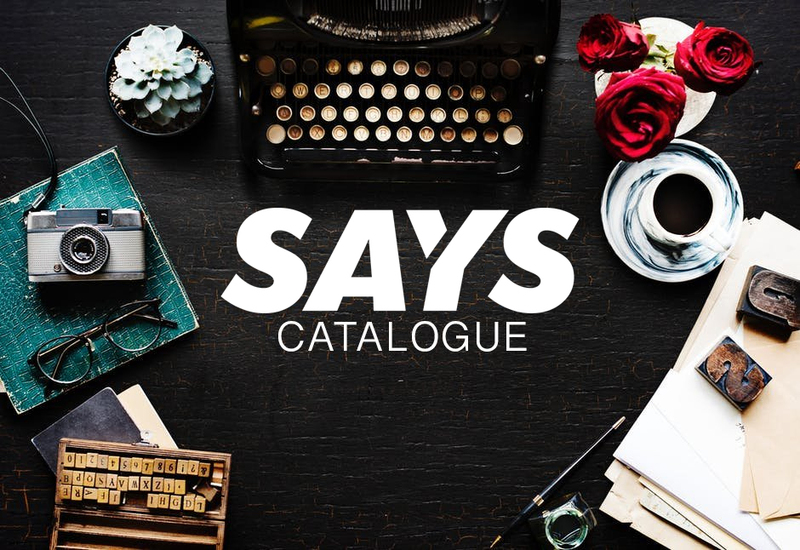 It's also great to use with your phone as it comes with a microphone and a one-button universal remote that lets you adjust volume and playback of music and video. Available in three colours (black, red, and white), get it on Shopee for RM26 each. 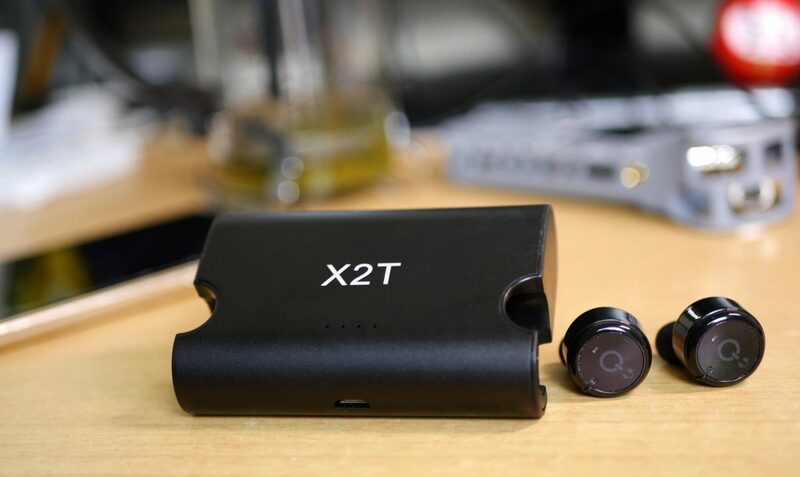 The X2T is an inexpensive option for those who are looking for a pair of "true wireless" earbuds for everyday use. 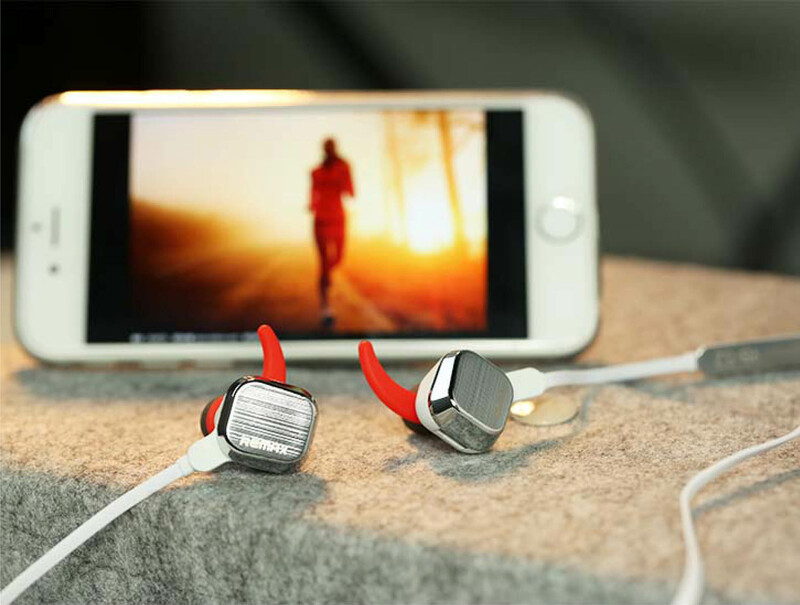 The earbuds also come with a charging dock, which is extremely handy when you need to power up the earbuds when they are low on battery. Available in six colours (black, navy blue, silver, blue, rose gold, and red), get it on Shopee for RM69.54 each. 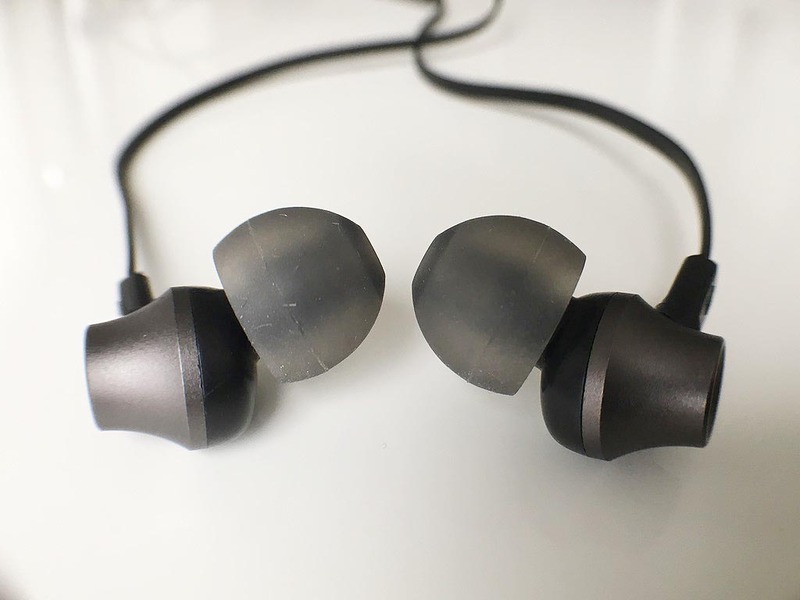 The lightweight and premium-looking REMAX RM-610D earphones offer some form of noise isolation and produces some pretty decent sounds for music. The earphones' flat cable makes it harder for it to get tangled up. Available in four colours (gold, silver, red, and black), get it on Shopee for RM27 each. If you prefer to use an over-ear headphone, the Andoer LH-811 is worth your consideration as you won't break the bank in exchange of a lightweight headset with a built-in mic that allows you to take voice calls. Available in eight colours (gold, green, red, blue, black, orange, rose gold, and purple), get it on Shopee for RM35 to RM35.50 each depending on the chosen colour. 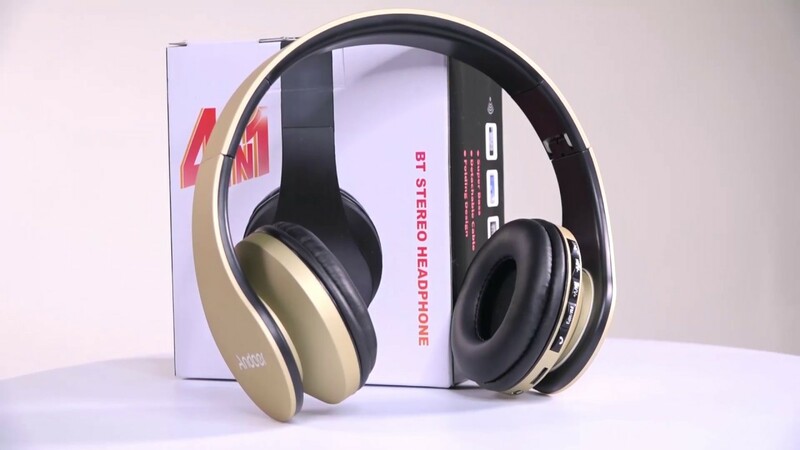 The AMW-810 sports headphone is a good value for money product, as the audio quality is fair and it also comes with an intuitive remote that you can use without much thought. The wireless headphone also supports noise reduction. Available in five colours (red, green, blue, yellow, and orange), get it on Shopee for RM22 each. 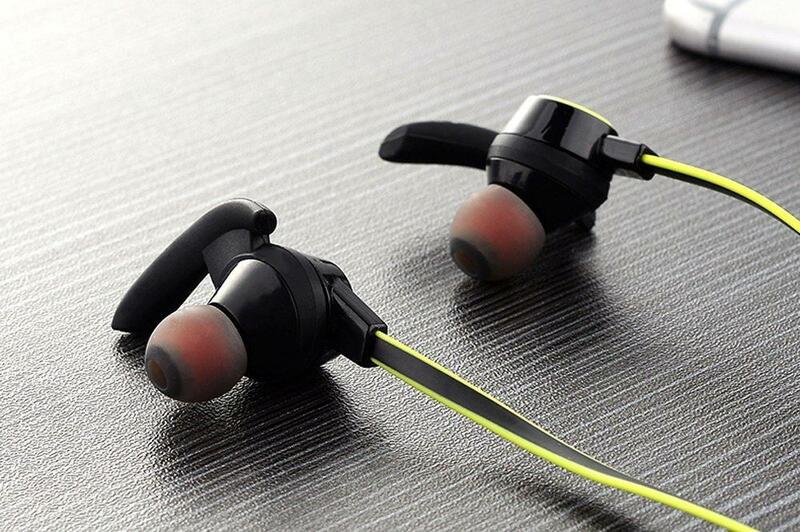 Yet another wireless earphone on the list, the Remax S2 earphones is a sleek-looking bluetooth headset with automatic magnetic absorption feature, making it the perfect earphone for sports and outdoor activities. Available in two colours (white and black), get it on Shopee for RM50 each. The Sony MDR-ZX110 can be easily collapsed for storage, making it a good option if you're looking for a portable headphone to carry around without much hassle. 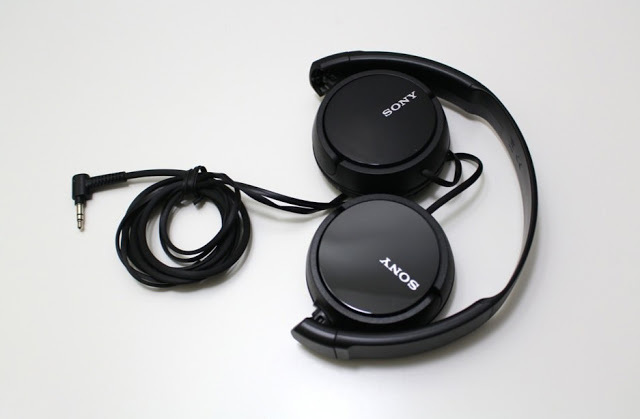 Some have called it the "typical Sony MDR headphone", as the stylish headphone is also said to produce good sound quality that is great for the price. Available in three colours (black, white, and pink), get it on the Sony Official Shop on Shopee for RM49 each. The Sony MDR-E9LP stereo earphones sports a simple design and is said to be in the right size and comfortable for most people. 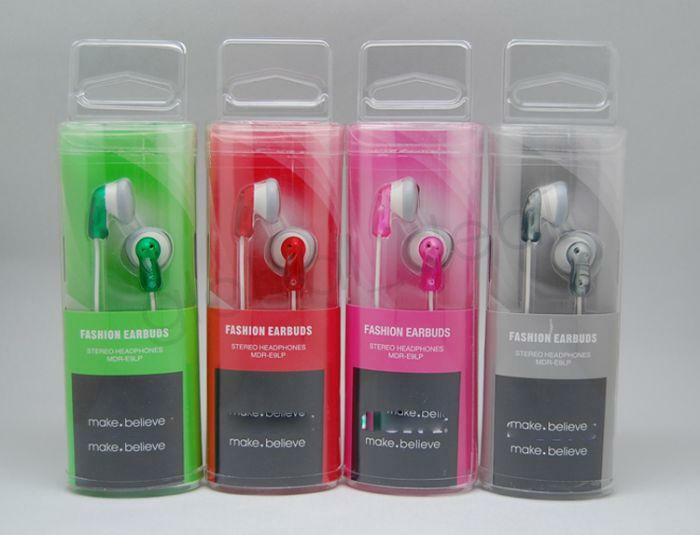 Sold at an economic price point, the earphones is great for travelling as it is compact and has a thin, tangle-resistant cable. Available in five colours (black, white, grey, pink, and blue), get it on the Sony Official Shop on Shopee for only RM23 each.